skybook aviation software greatly improves the flight data management of flight dispatch and crew briefing processes by automating the collation of all vital flight information. Our flight data solutions use information from the most trusted and reliable sources and by integrating with other 3rd party operating systems to create a single access point for all flight data. This is the perfect airline software. With 30 years of experience in the aviation industry, we get it. We understand the challenges managing your flight data brings and how it affects time and costs on a daily basis. As far as flight data solutions go, skybook works intelligently, using automated technology to control data from some of the most trusted data feeds in the world. Its automation removes the need for manual information gathering, simplifying the process greatly and making it all available at the touch of a button via our web-based, easy-to-use flight data management portal and app. 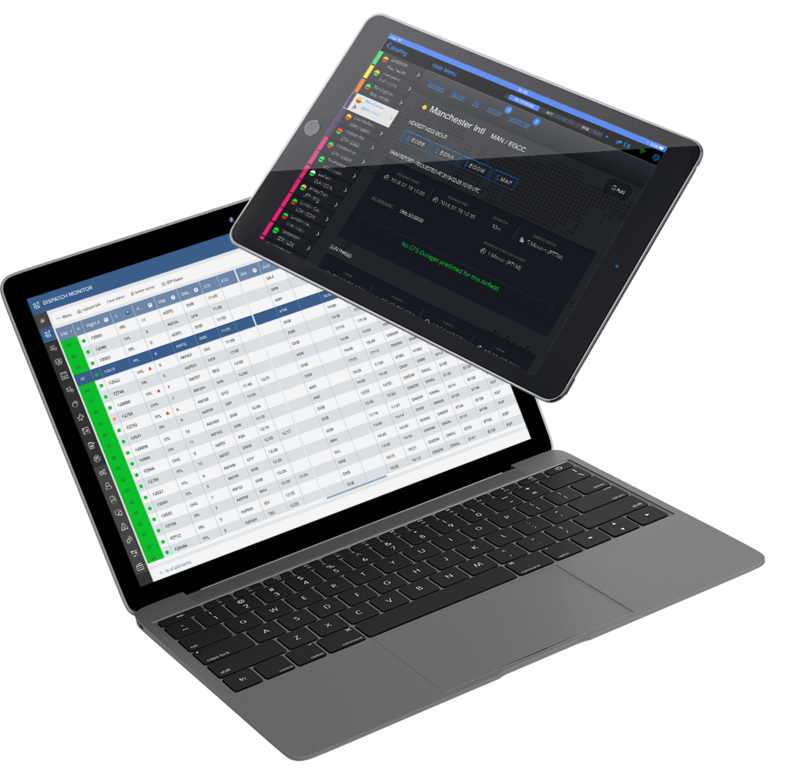 skybook airline software is an award winning, tried and tested flight dispatch, crew briefing and journey logging solution. 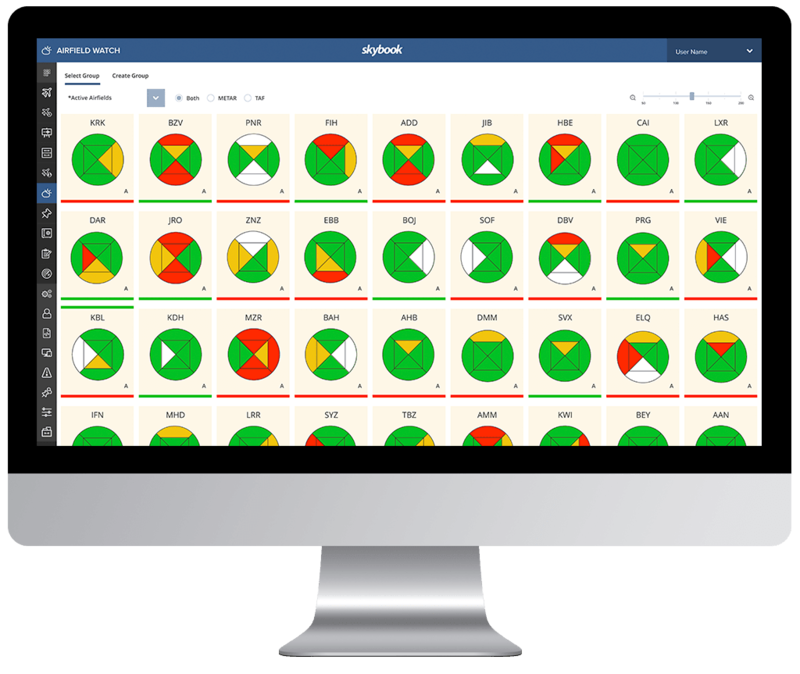 It is proven to save time, improve the quality, consistency and accuracy of briefing material, providing a seamless flow of data from operations to the flight deck and back again. Agile and modular by design, skybook is tailored to the requirements of each operator creating a system that delivers a smooth transition from outdated flight dispatch, paper-based briefing, journey logging and manual inputting to a class leading system driven by intelligent automation and smart integration. skybook delivers all Weather, NOTAM alerts, charts and route plots, ETOPS, Notices, Manuals, airfield data, RAIM and so much more in one agile, digital flight data solution. 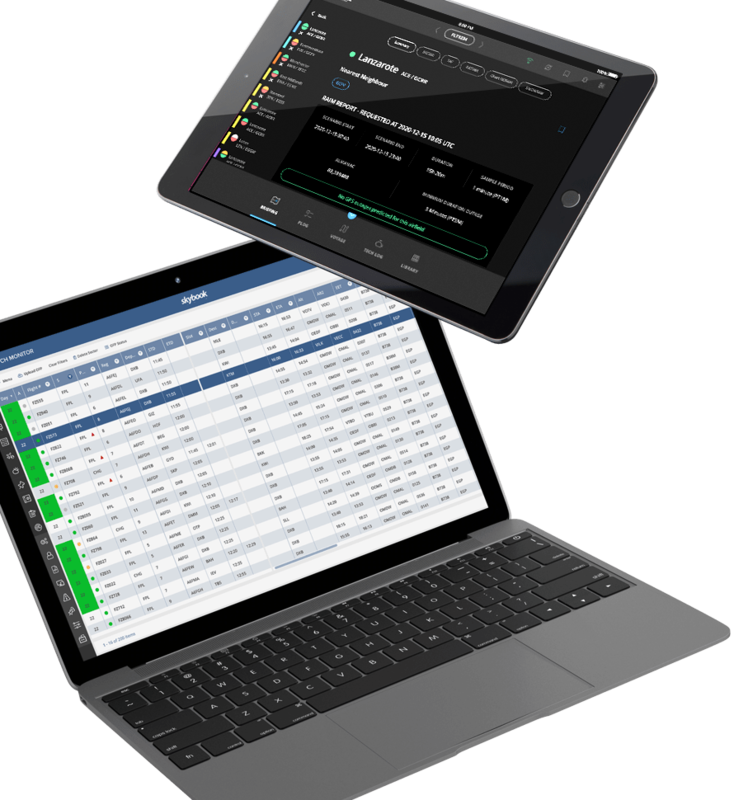 Full flight data management via a single portal, all at the touch of a button across desktops, laptops and via the skybook EFB application. CASE STUDY In 2017 flydubai selected skybook to deliver flight dispatch and digital crew briefing. Now handling in excess of 250 sectors per day, skybook is providing dispatch teams with the latest technology to review and dispatch flights as well as providing pilots with fully digital briefing packs and journey logging capability through our EFB application. From the outset, we work closely with our clients to understand their operating processes, procedures and daily challenges, to ensure skybook is configured to meet these challenges and most importantly, to build solid and lasting relationships. We believe in delivering excellence in customer service and that’s why implementing skybook not only gives you access to our award-winning technology, you also get 24hr technical assistance 365 days of the year from our Support Team, access to our development team and a regular point of contact through your Account Manager. Don’t think of us as just another aviation software provider, think of us as an extension of your team.